← Sony A6000 – Speed with Versatility. 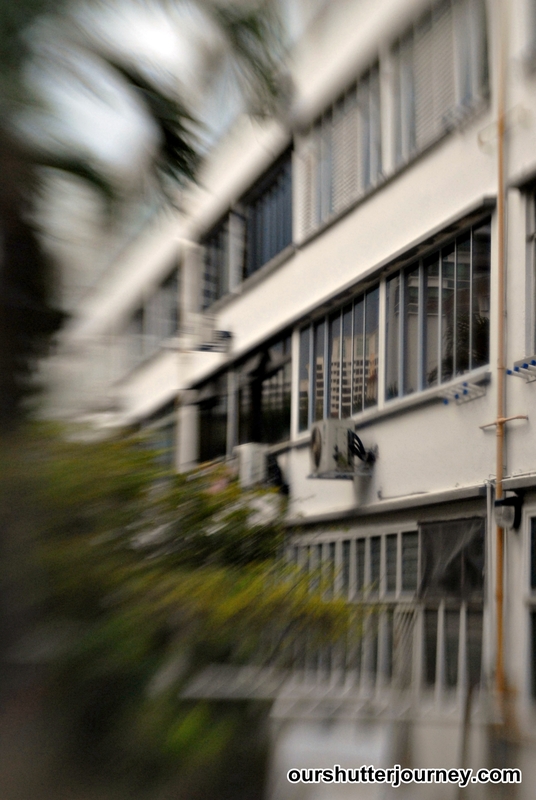 19th February 2014, Singapore – The Lensbaby Composer lens was released since 2010 and it had been replaced by the Composer Pro in June 2011. Many had asked me what are the differences between the 2 focus-shifting lens – which I simplied as new vs old. That saved me the hassle of explaining how both works exactly the same and yet built differently. 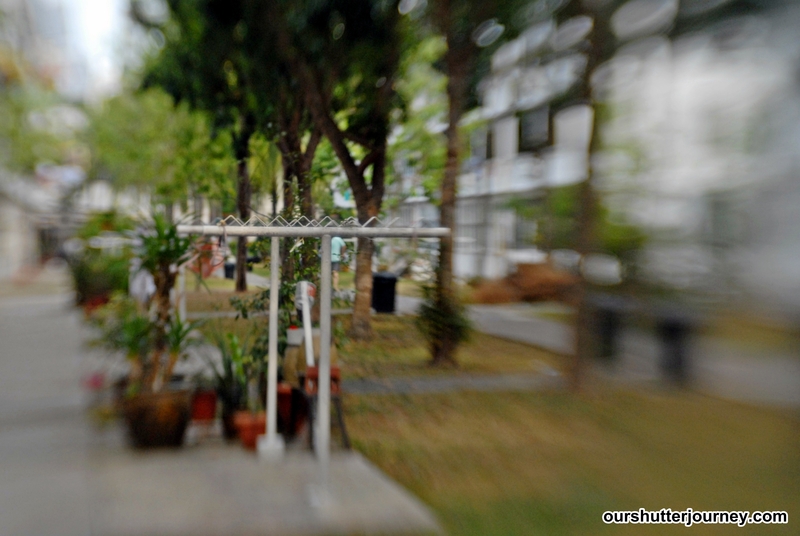 Picture: Lensbaby Composer allows creativity to run wild. We took the Lensbaby Composer out recently for a walk and we came back with the photos below. Picture: Composer Pro focus shift are useful for accentuating a subject. 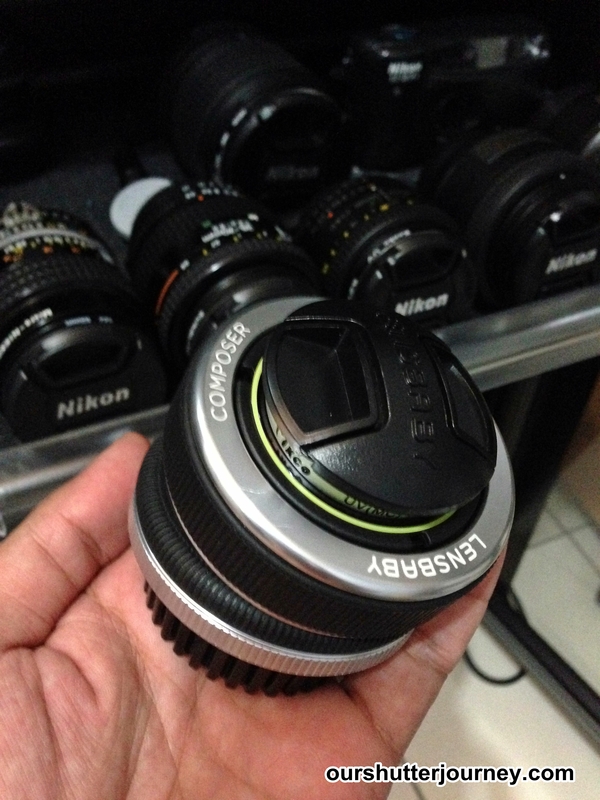 Available in many camera mounts, almost everyone with any DSLR can use the Lensbaby Composer (same for the Pro). It has a focal range of 50mm with a complete set of interchangeable aperture discs so you can choose what you wish to use to create the effect that you desire. 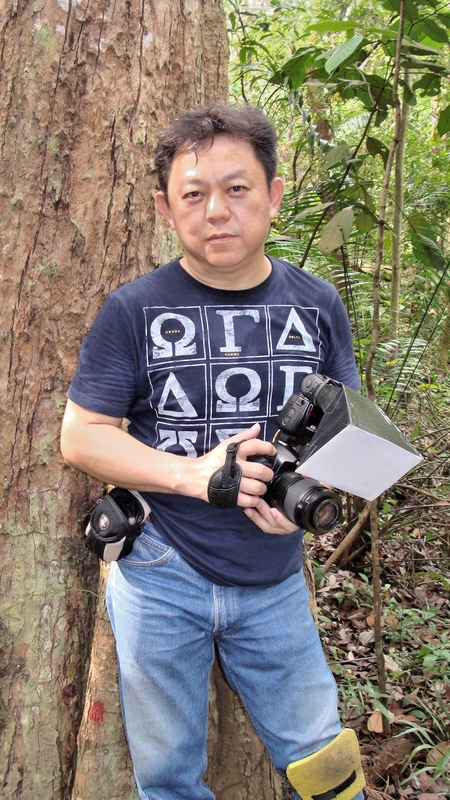 Take out the aperture blade you will be shooting at a sweet F2.0 and this was what I did for this article. A pretty small lens (2.25×2.5 inches), and almost “weightless” (104.9g), the Lensbaby deserved to be carried to everywhere & anywhere. Personally, I feel that the Composer is a fun lens to use. It distorts reality in a fun way and it brings focus to any part of the photo. However it takes a little getting used to before one can fully use the lens to its full potential. 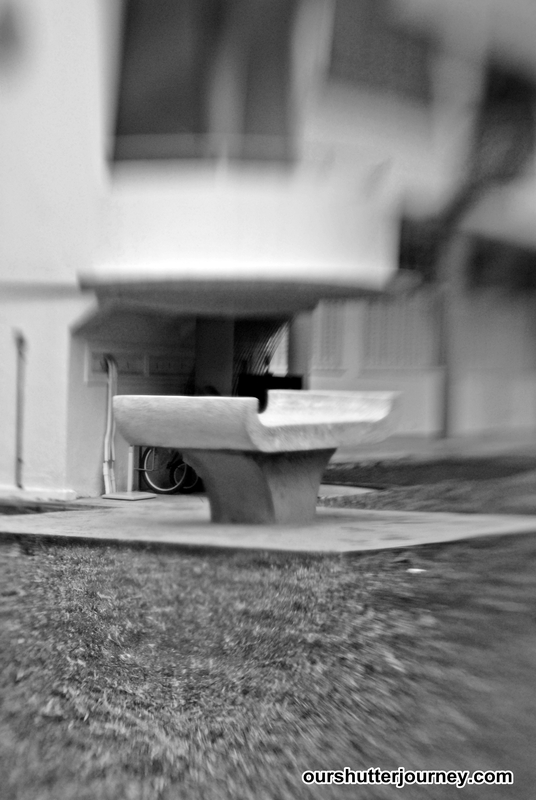 With a reasonable asking price now for the Composer Pro, I am sure you will enjoy using Lensbaby as much as I do. You can read up more here about Lensbaby and all its other products/optices. I got mine from Cathay Photo in Singapore. You can too. 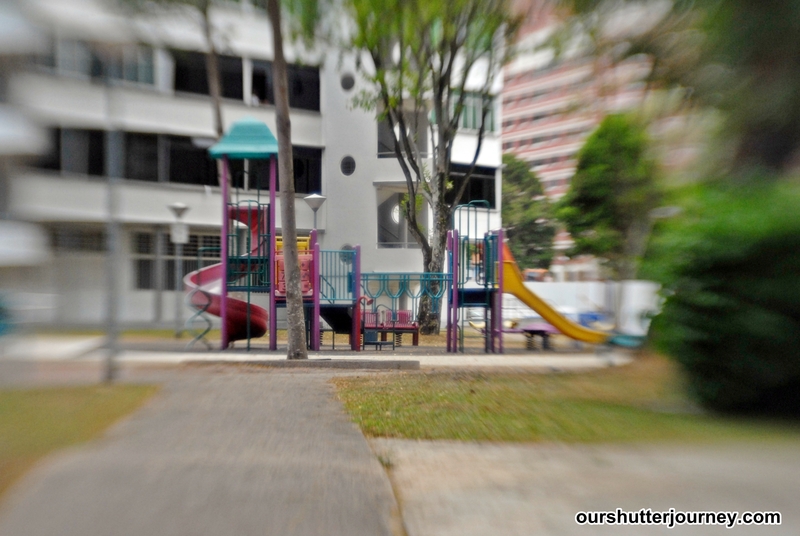 To read other Lensbaby Review, please click here. Lensbaby is a Portland, Oregon based manufacturer of award-winning Creative Effects SLR & mirrorless camera lenses. Lensbaby was launched in February 2004 by Craig Strong, a professional photographer and the inventor of the patented Lensbaby Creative Effects SLR lens system. Lensbaby sells to photographers all over the world through its website, http://www.lensbaby.com, by direct calls, at trade shows, in leading photo retailers, and through a growing global network of international distributors. 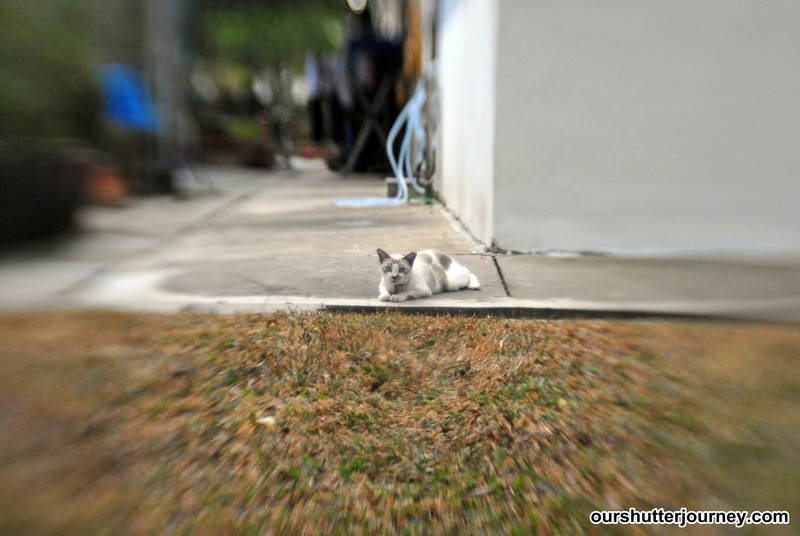 This entry was posted in Brand: Others (Cosina, Carl Zeiss, Leica, Mamiya, Samyang, Vivitar, Zenitar,etc), Group Test & Reviews, Photography Articles & Videos, Uncategorized and tagged Cathay Photo, Composer, Lensbaby. Bookmark the permalink.